Grundy Cooper is an older middle class subdivision. Most homes in this area have been updated. Located close to Walmart off of Hwy 28West. Northeast Louisiana listings last updated Apr 18, 2019 3:22:pm. 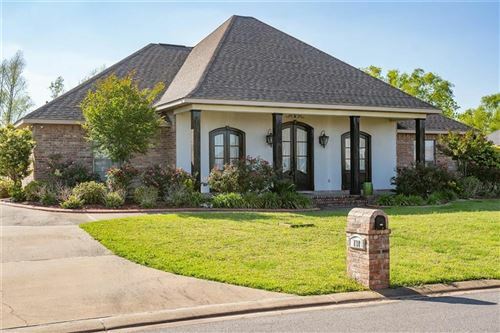 Central Louisiana listings last updated Apr 18, 2019 3:12:pm.